It is that time of the month again…the end is near, which means the latest PlayStation Plus free games for next month have been announced. Well, kind of. A new screenshot has been floating around that may reveal some of the games that players can expect on PS+ next month. After circulating around Reddit, Google+ and ResetEra, it seems like the screenshot may have come from a Facebook ad. If this is true (because this needs to be taken with a grain of salt), then players can expect at least three pretty decent titles to kick the year off with. Batman: The Telltale Series is a more narrative take on your classic, dark Batman adventure, relying on choices and puzzle solving more than it does on Bruce Wayne’s fists. This particular title stands out for the Batman fan who enjoys the detective in the character, delivering a fun storyline that continued into a second title released this year called Batman: The Enemy Within. That’s You! is a party game by Wish Studios and Sony Interactive, which is already available for free download on PS+. 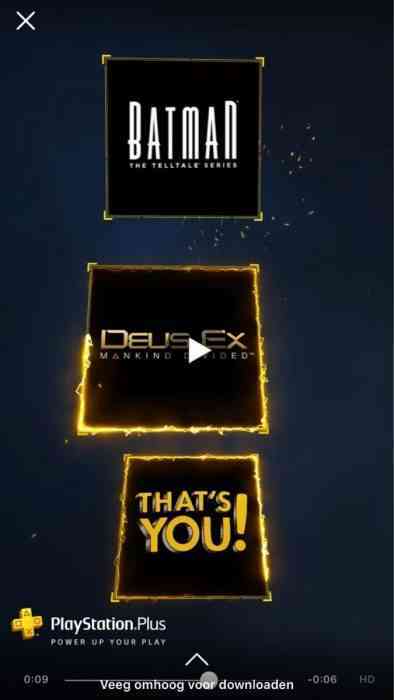 Deus Ex: Mankind Divided is the sixth game in the Deus Ex series, and released in 2016. While it may look like these games will be January’s free PS Plus games for the PS4; however. we will find out for sure sometime over the next week or so. There will also be free games available next month for the PlayStation 3 and PlayStation Vita, although they have not been announced yet. 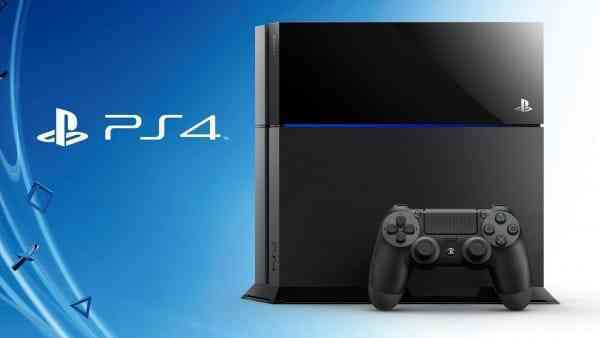 Sony should make an official announcement about all of these games sometime soon. What do you think about January’s free titles available? Let us know in the comments below and keep it locked for the official announcement!